Due to lack of demand on this product, we do not carry this spotter in stock. Mastercraft routinely requests 12 weeks to build and deliver this machine, so we recommend taking a look at the IPC Eagle Job Extractor if you need something quicker than that time. We can also do some price matching if you let us know you were initially interested in this Mastercraft carpet spotter. Keep an eye on all the dirty water you collect in your new Mastercraft carpet spotter! 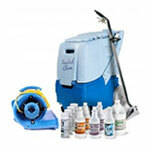 It's a great spotter machine for cleaning up random and occasional spots and stains. Cafeterias, restaurants, student lounges, and child care centers are typical areas where you'll need a smaller machine, like the Mastercraft carpet spotter, to clean up after people. A small spotter will help you keep your carpets clean between your semi-annual total carpet cleaning regimen. 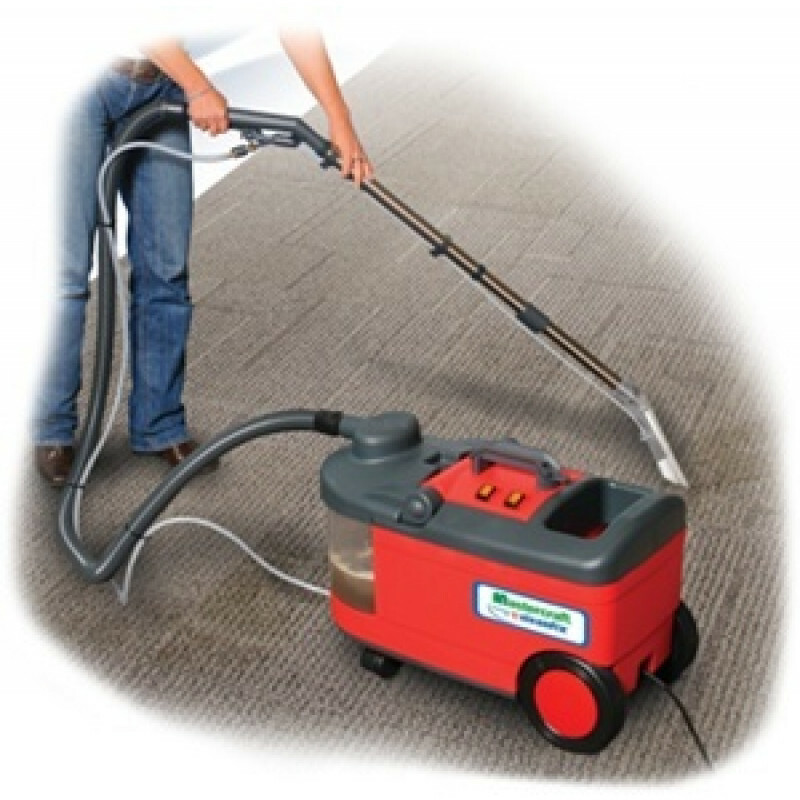 A 7-foot solution-vacuum hose and a 10" wide carpet wand are included with this carpet spotter. Inquire about the optional hard-floor wand for your concrete, terrazo, and tile floor options. For other options take a look at all of our carpet spotters. They're great little machines that can be used for both carpet spot removal as well as upholstery cleaning (with your choice of upholstery tool).